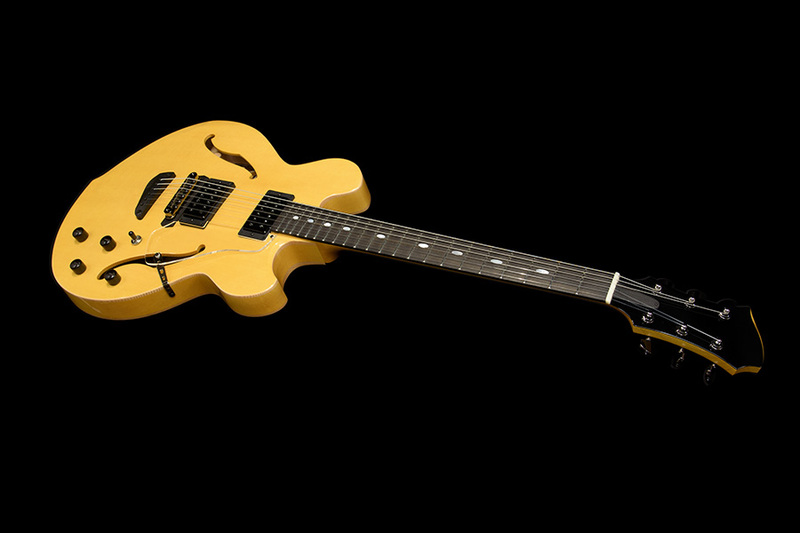 The Vanguard DC (Double Cutaway) is another version of Kurt Rosenwinkel's signature semi-hollow model. Actually, it had been planed before the Vanguard SC and we had made some prototypes around 2014 to 2015. 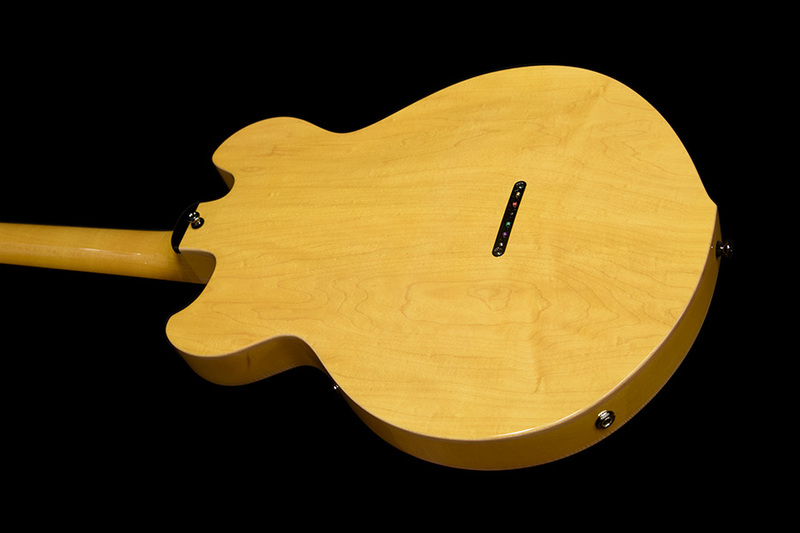 Then the final prototype (Vanguard Plus DC) made its debut with Kurt at Tokyo Jazz in September 2015. 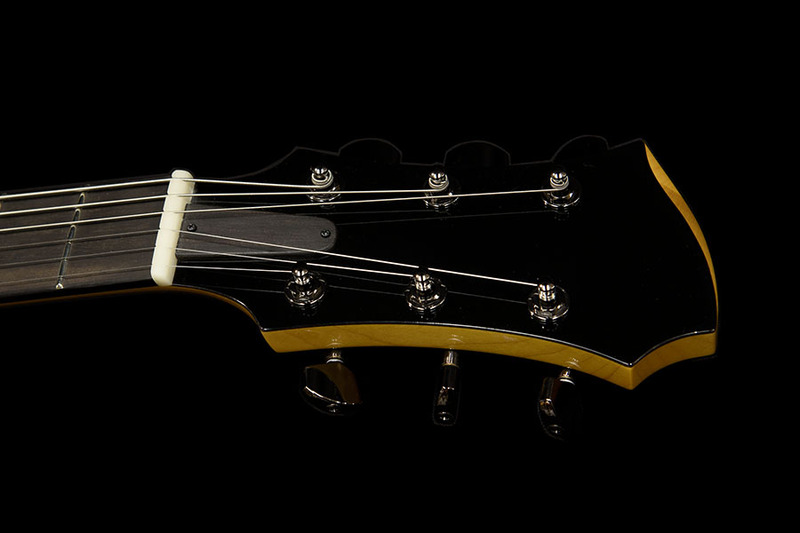 The Vanguard DC has rich overtone, quite long sustain, very comfortable weight balance, and more highly accessibility to the last 22nd fret with its unique double cutaway body which had been developed with Kurt. 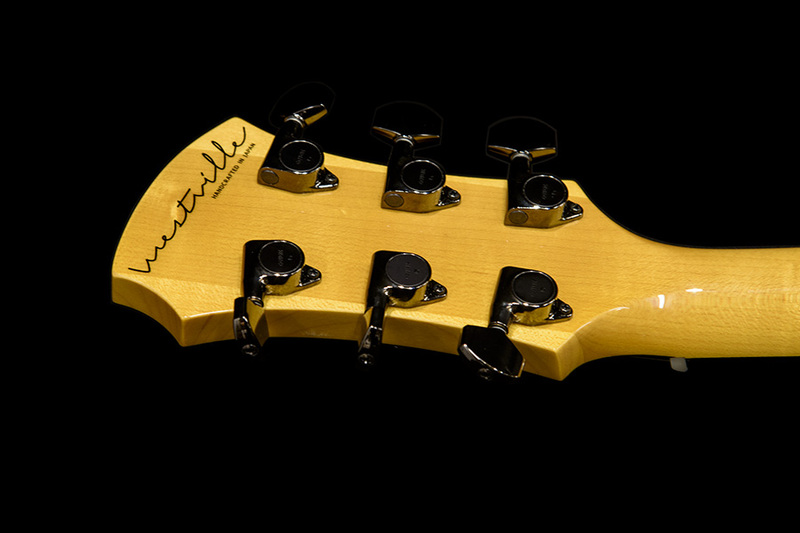 We are sure it can be one of the standard jazz axes in 21st century with the Vanguard SC series.